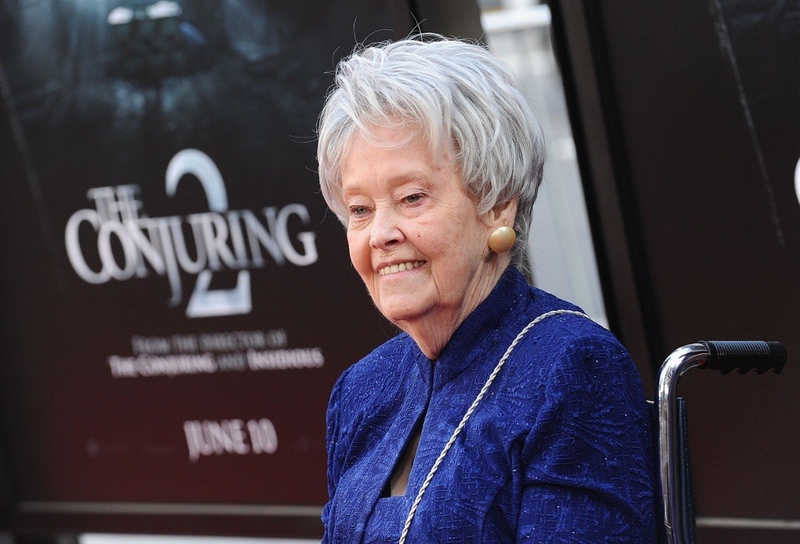 Lorraine Warren has passed away and her grandson took to Facebook to confirm the news. 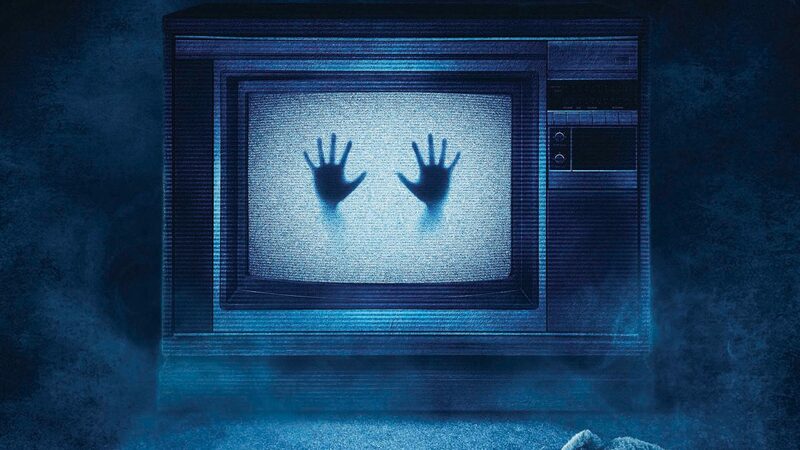 The Curse of LA Llorona was better than expected to be honest. 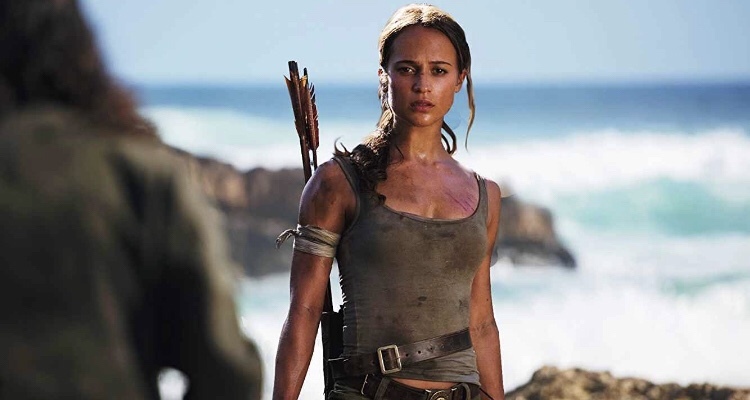 Shocking news coming your way; the Tomb Raider reboot is getting a sequel. yes the forgettable reboot that managed to do no damage at the box office is getting a sequel. 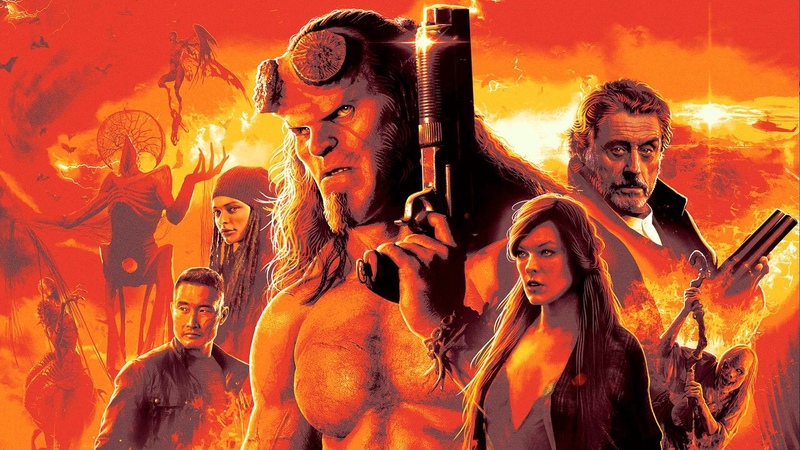 I didn’t really like the film personally but the studio believes enough people are wanting a sequel. 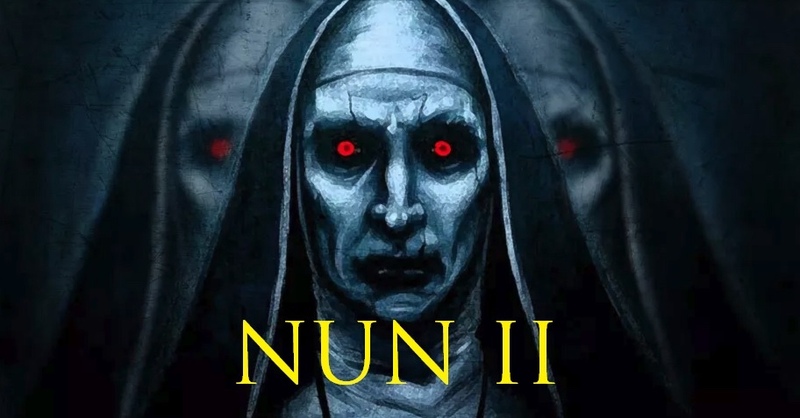 Vera Farmiga is currently starring in this upcoming Godzilla sequel along with reprising her role of Lorraine Warren in Annabelle Comes Home and is promising fans that The Conjuring 3 is going to be massive.